Book directly with a hygienist of your choice. 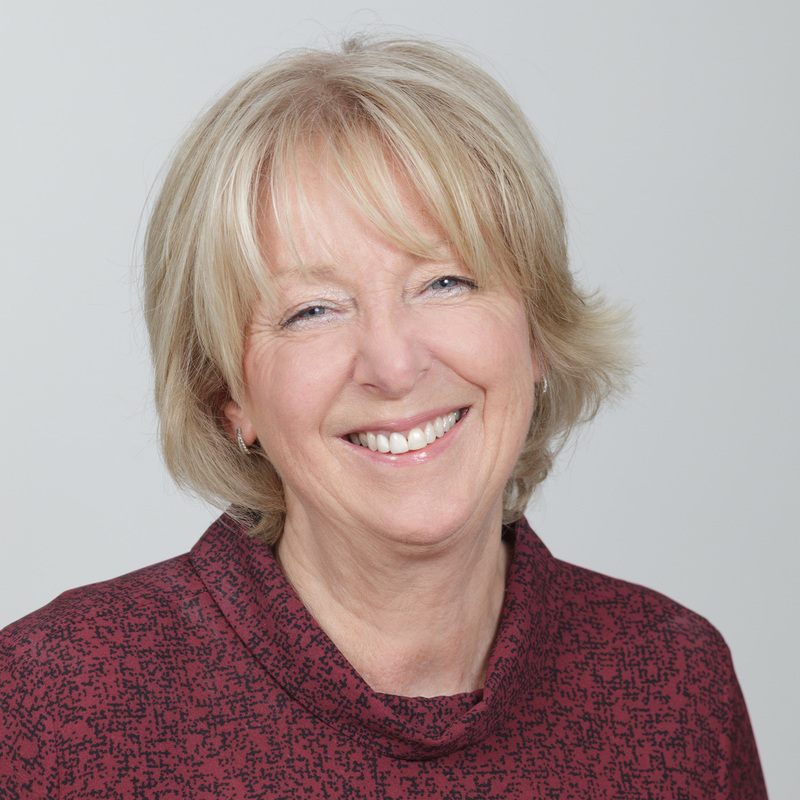 Following a change in regulations in 2013, patients are now free to choose which hygienist they would like to see, regardless of whether they are at the same practice as their dentist. This means that patients can book directly with the hygienist of their choice. Direct access enables you to book an appointment directly with us at your convenience. 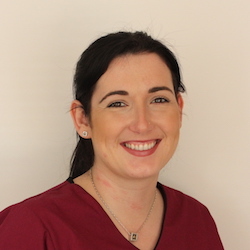 "Jen is a fantastic hygienist, she is very knowledgable and very gentle, which is great when you are a bit nervous like me! The new clinic is amazing, all mod cons, it even has a TV on the ceiling to entertain you! " "I needed to see a dental hygienist and found this clinic online. I have often found dental hygienists rather rough but Jennifer was very gentle and very thorough. She is very conscientious so my teeth felt and looked great afterwards. It is excellent value and I'll be returning for my next clean up. Jennifer obviously takes pride in her work. " "I had been recommended to go to Jennifer as my teeth had become stained after my pregnancy. I was SO amazed at my results, Jennifer done a fantastic job in making my teeth clean and white again in just 1 appointment. I thought I was going to have to spend a lot to put them right. I wouldn't go anywhere else now"
"Jen has been our family Hygenist for many years - and will continue to do so. It is a pleasurable experience and we feel confident that our teeth are getting excellent treament. Jen is so professional with a warm personality. " 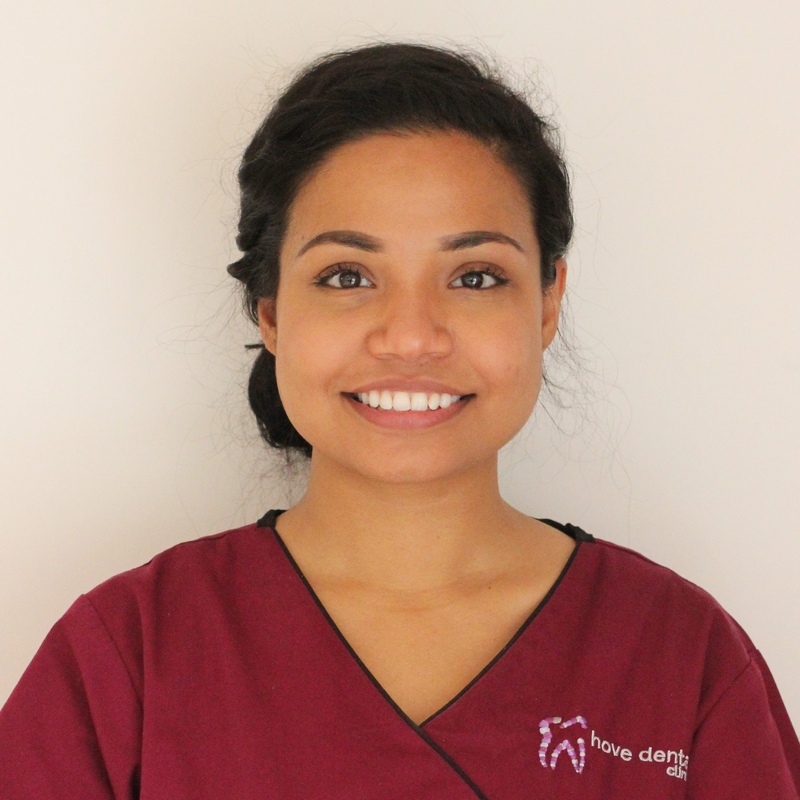 "Had an appointment with the hygienist Jenny yesterday on recommendation from my brother and must say she was everything I was told. Very professional and kind individual. Really takes pride in her work and I work in medical marketing and her passion was evident and nice to see! Really recommend her and will be coming back when needed. Nice clean clinic and friendly reception also. Top class and I am very happy with my teeth now!" "Honestly, I wish I'd have found this place years ago. Much cheaper than my last hygienist, much friendlier than my last hygienist, much more thorough than my last hygienist!" 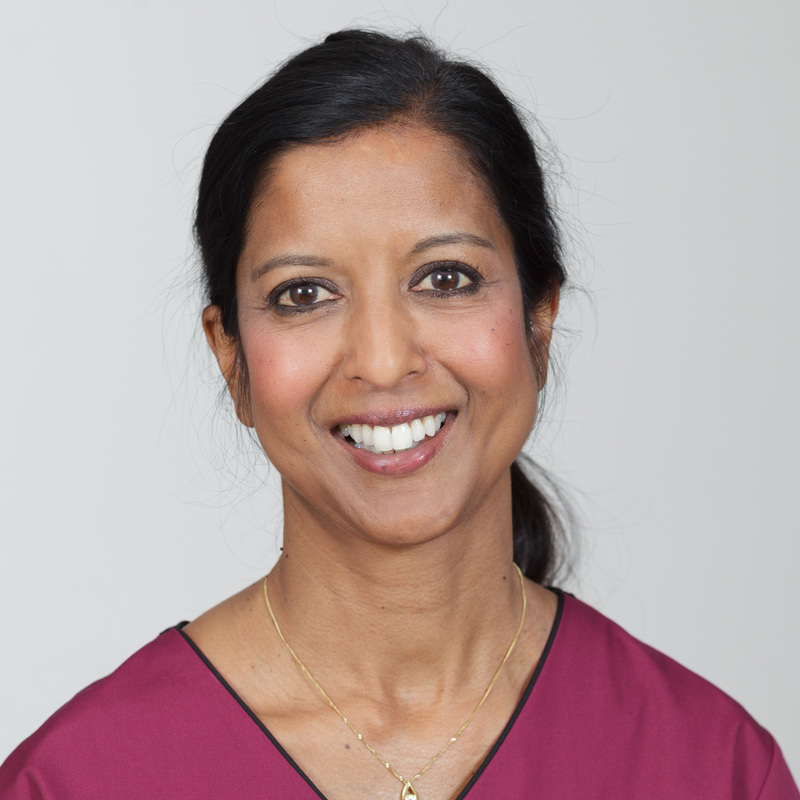 "Very warm and friendly hygienist, great attention to detail and explains things well. Very happy with the cost, treatment and result. I will happily go again. Thank You!" 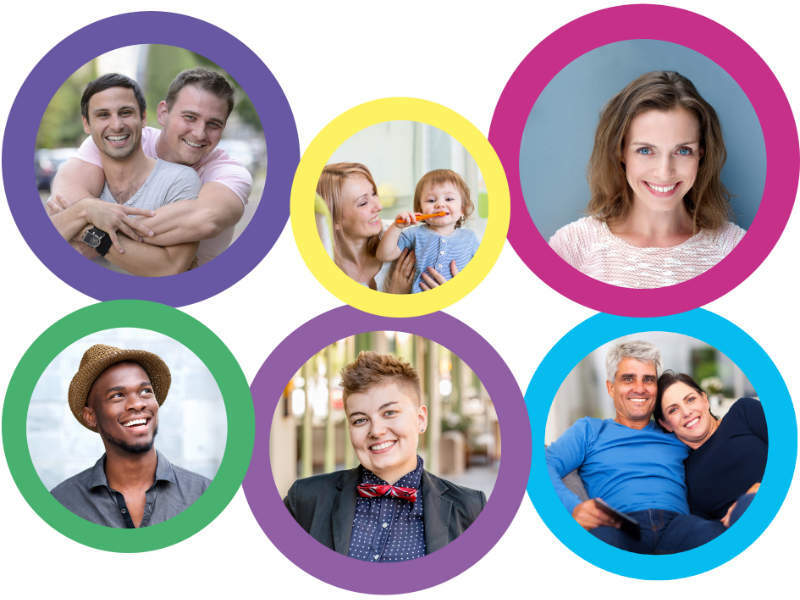 "I hadn't been to the dentist in a while because like a lot of people I get a bit anxious and I had recently had a bad experience with my local hygienist who not only had hurt me she had also been quite critical as opposed to supportive and helpful with advice. Jennifer was the opposite - she was kind, helpful and very gentle and I left relieved and confident to go back, not to mention my teeth felt amazing!" 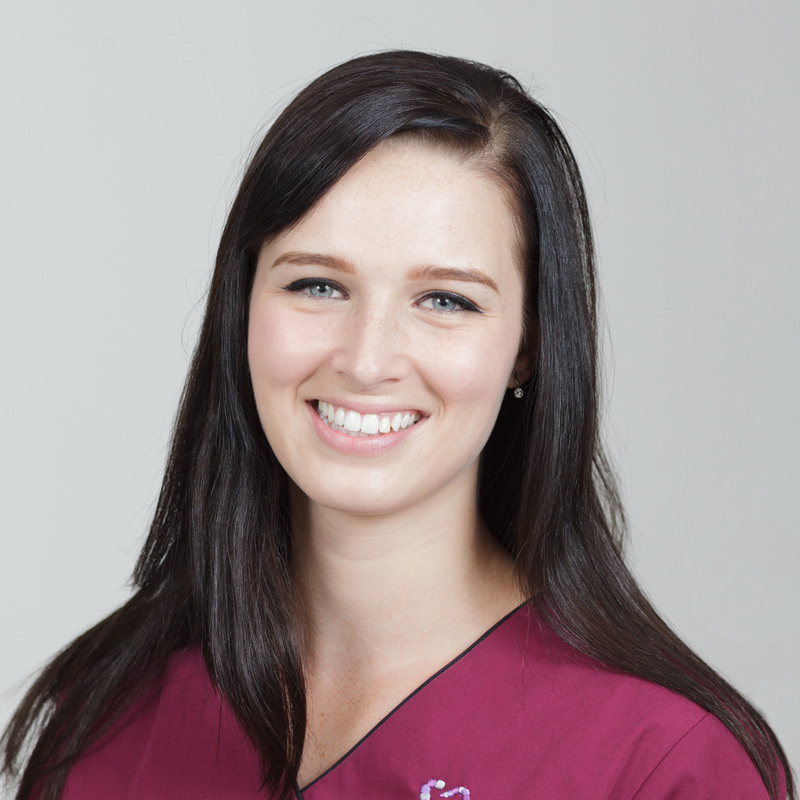 "Jennifer is a fantastic hygienist. Having seen her for years, I attribute my good dental health to her thorough approach and sound advice. I am really excited that I can now see her without going through a dentist. She is excellent, and will put even the most nervous person at ease." 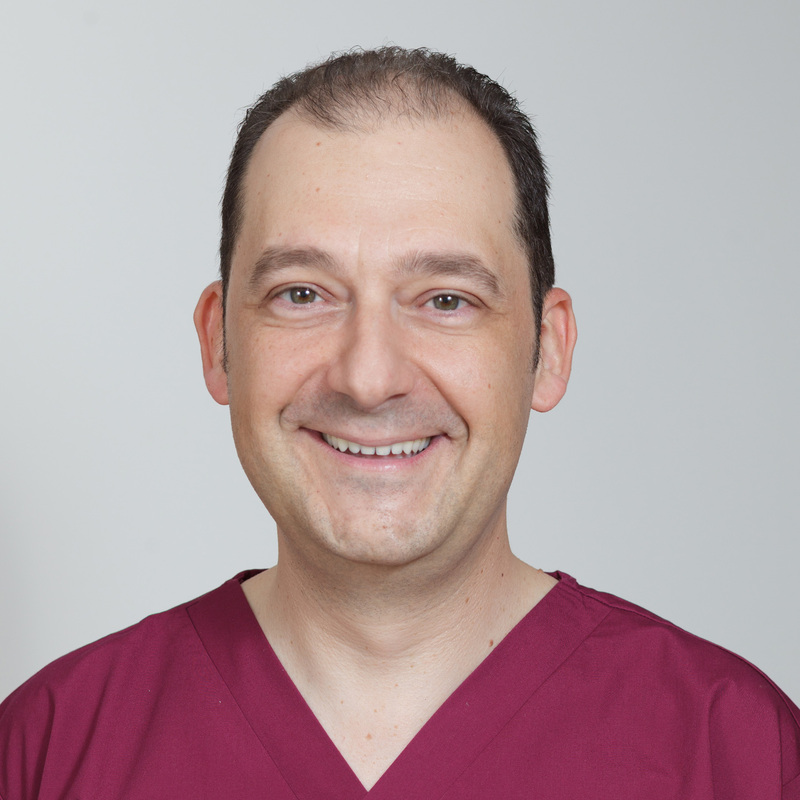 "I recently found this excellent dental practice & as a nervous patient this is the best dental care I have ever experienced. My dentist Dimiteri Mantazis & his dental nurse Hayley have helped significantly to cure my anxiety. I no longer fear going to the dentist. 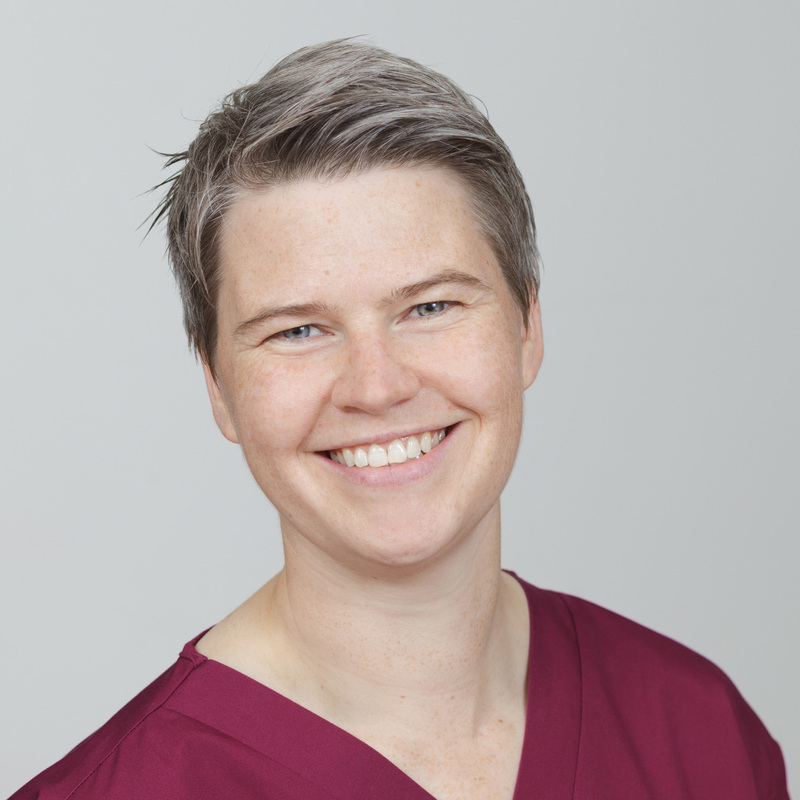 The principle hygienist is Jennifer Lynch who is also brilliant & I cant recommend highly enough. The clinic is a cool contemporary design which is calming & the team most welcoming. I used to attend a very expensive London Harley Street practice & I must say Hove Dental Clinic is far better value & superior on all levels. Thank you for all my treatments to date, "